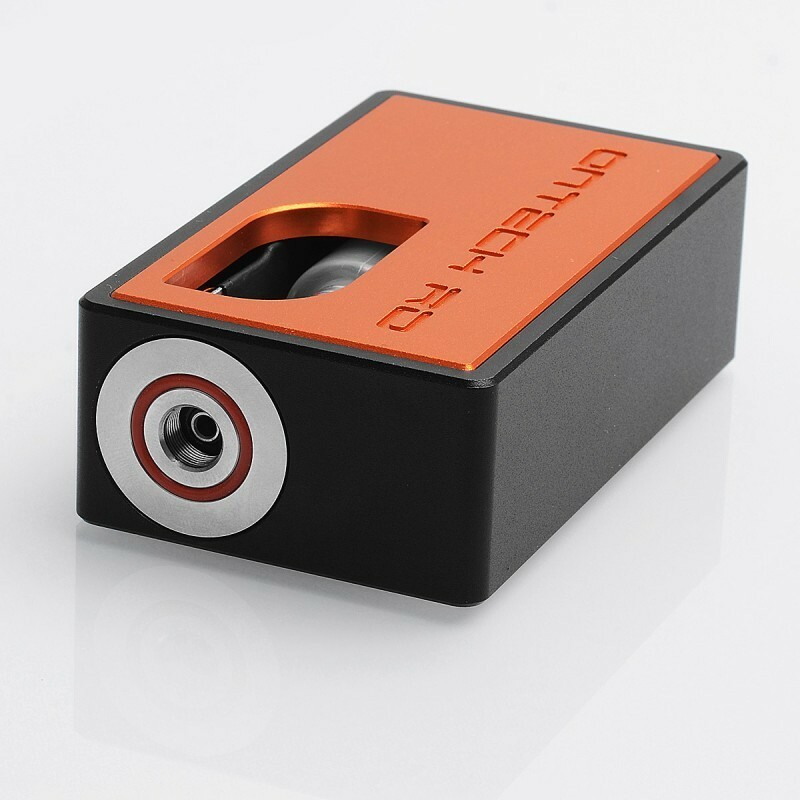 The connector of the fire button is improved and a silver ring is added to the 510 connector, this will increase the contact area to decrease spark as firing. 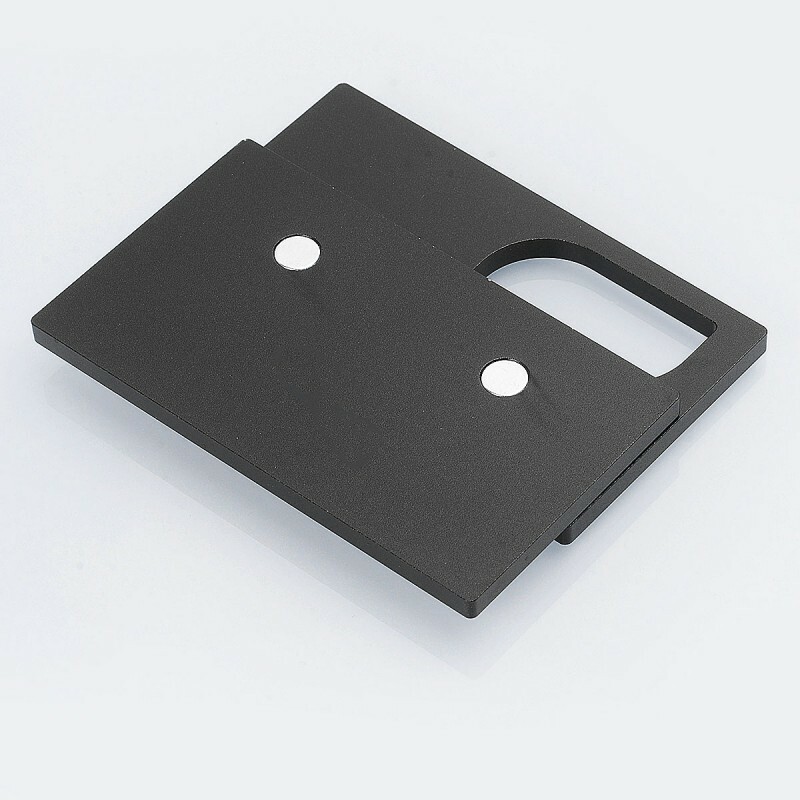 Please check the pictures. 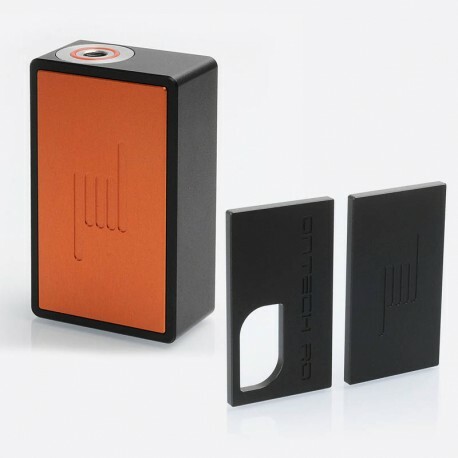 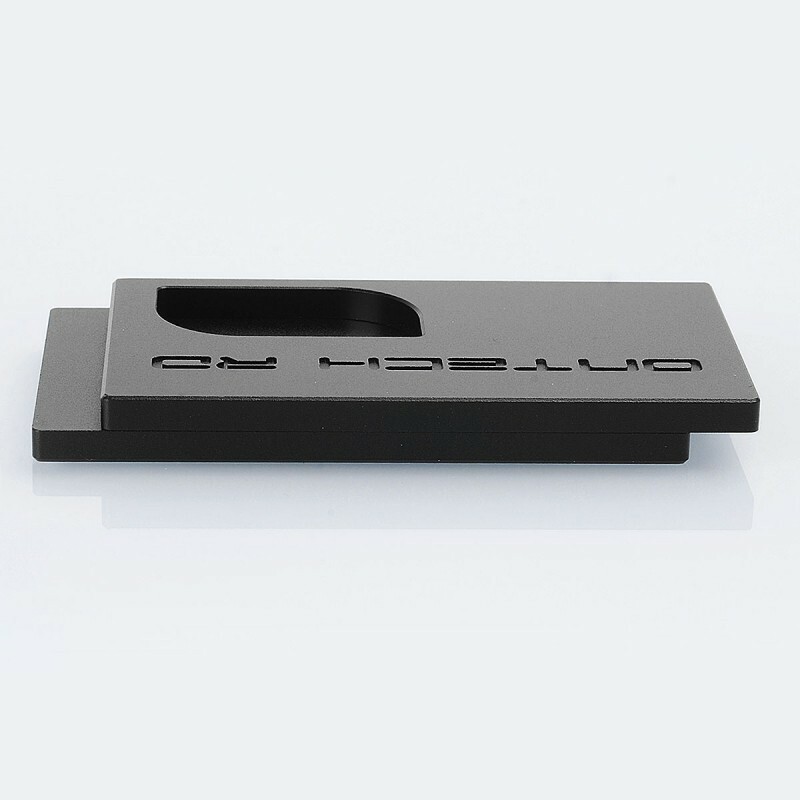 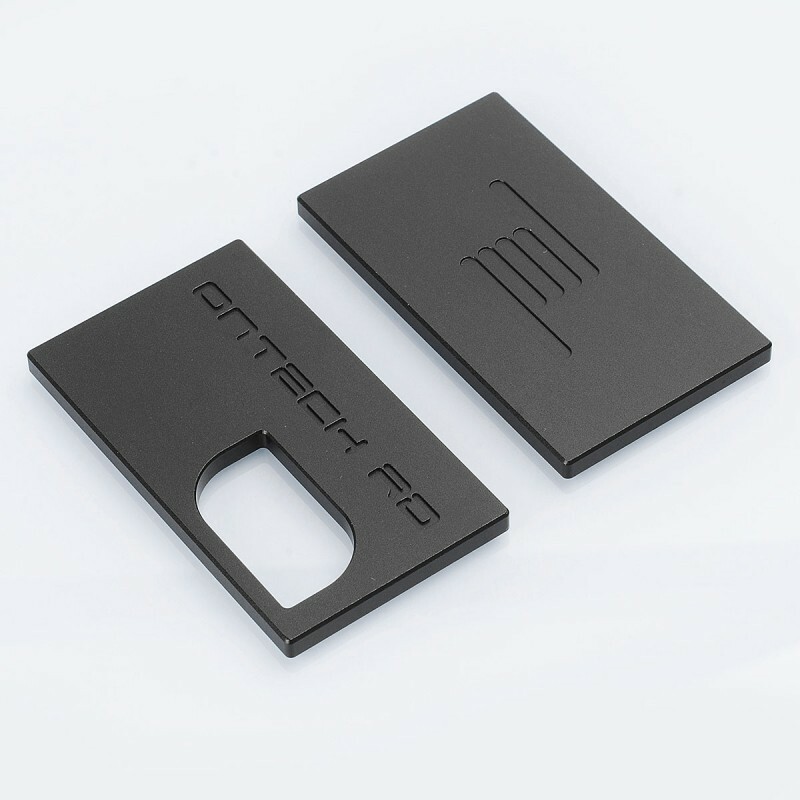 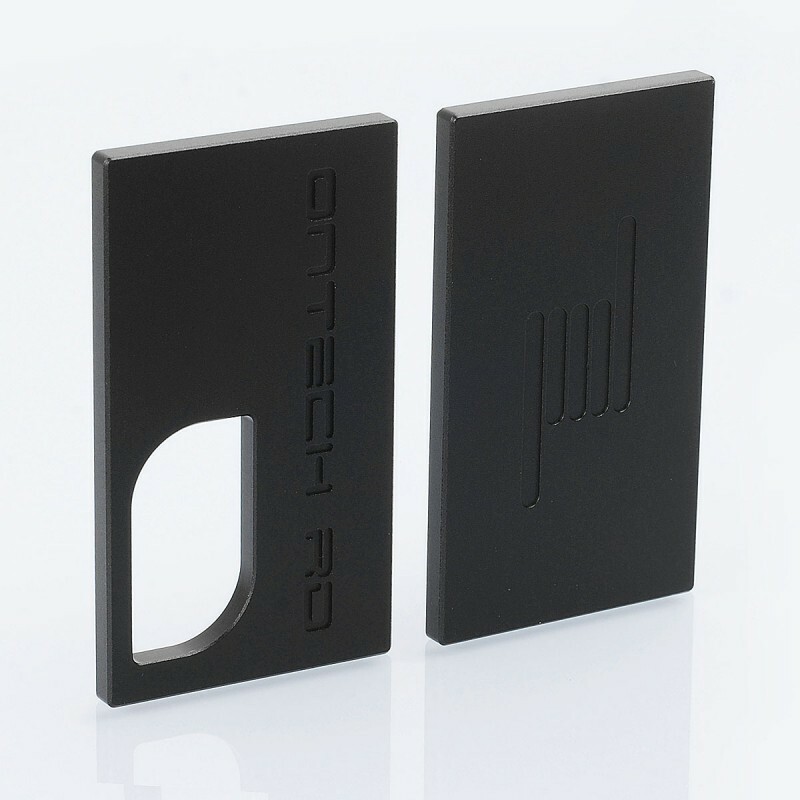 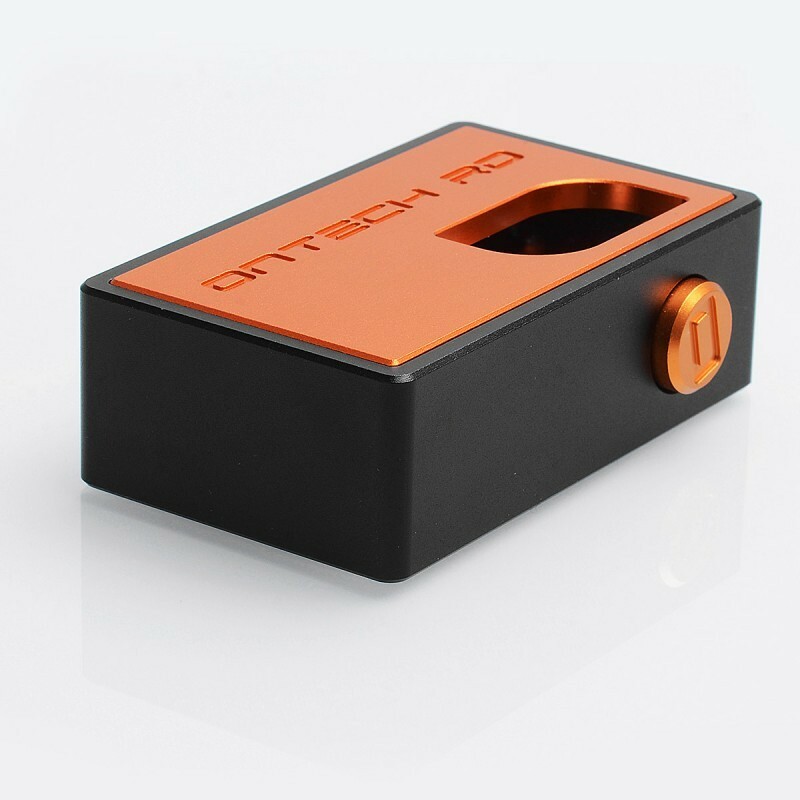 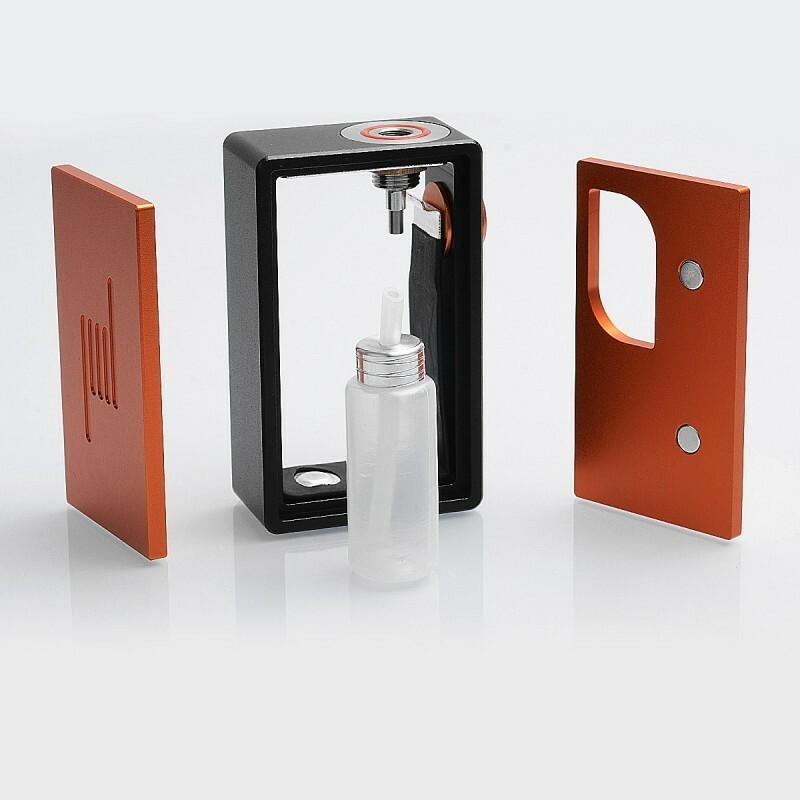 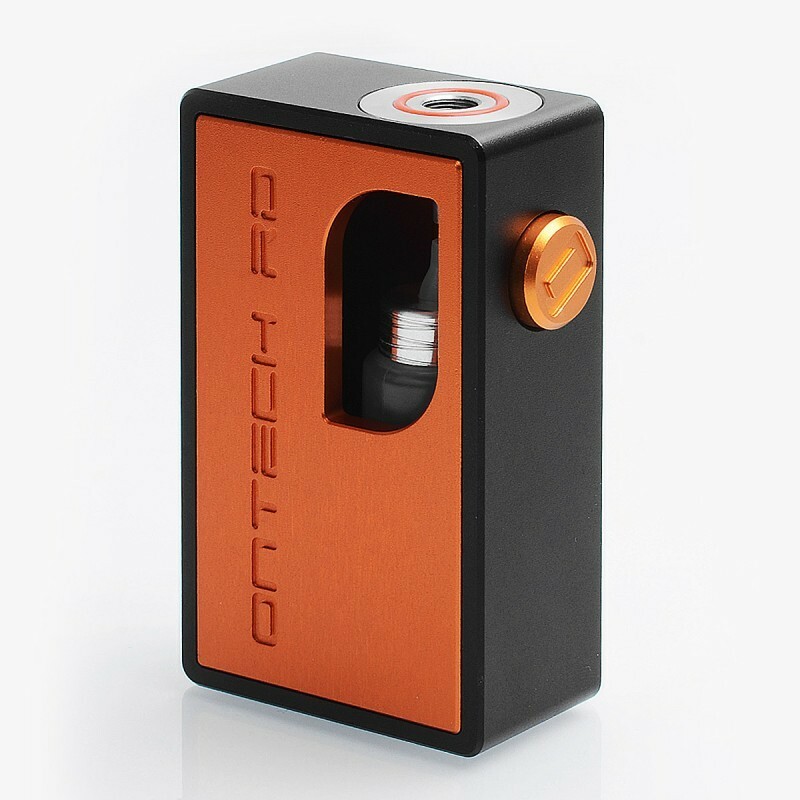 This product comes with one orange mechanical mod (with orange cover plates), and two extra black cover plates (1 x front plate, 1 x back plate).